Scotland County Schools Early College Sophomore Javonate Williams was elected to serve as the North Carolina T SA State President for the 2015-16 School Year. 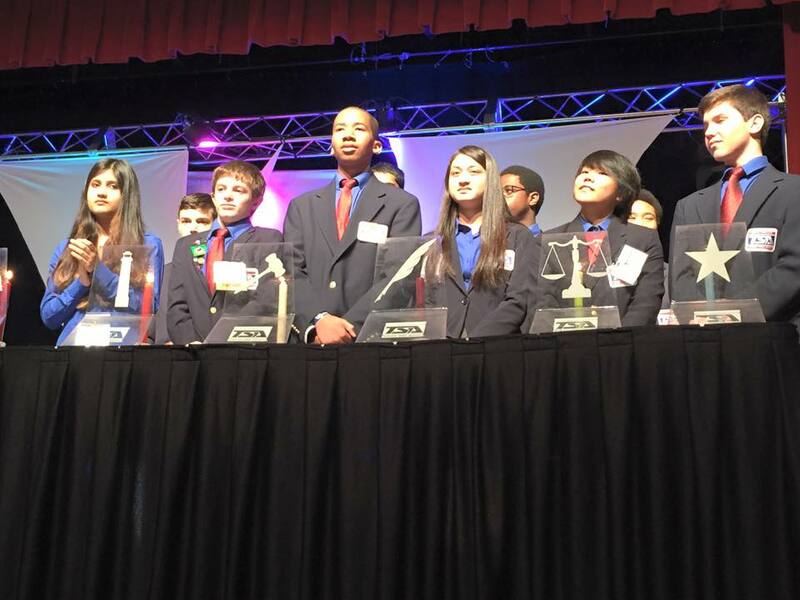 Javonate will serve as chief voting delegate and the Carolina State Representative-At-Large, and attending various leadership sessions, and events during his tenure beginning with the National TSA Conference in Texas this summer. We are very proud of Javonate’s accomplishments.